Join us for the September 13 Lunch and Learn! Are you intrigued about the economical and environmental impact along South Mountain with the new metro light rail extension and more ⁉️ Do you want to know more about a hidden gem at the base of South Mountain? Lisa Herrmann, MBA, MEd, the Education Manager for South Mountain Environmental Education Center and the Arizona Center for Nature Conservation will share the how the center is leading the way in engaging the surrounding community members in understanding how to live within and care for the Sonoran Desert. The center programs help develop critical thinking and problem solving skills, while advancing learning that embraces sustainable innovations. In partnership with SMEEC, the South Mountain Chamber of Commerce is a business and community organization created to bring awareness and commerce to the South Mountain and Laveen areas of Phoenix. Our goal is to have our residents and businesses thinking HYPER-LOCAL when spending their money. The South Mountain Chamber of Commerce welcomes residents as well as businesses as members. The goal of The Chamber is to work for everyone in South Mountain. The Chamber territory is from to 75th Avenue to I-10 (after the Broadway Curve) and from South Mountain to the Salt River. 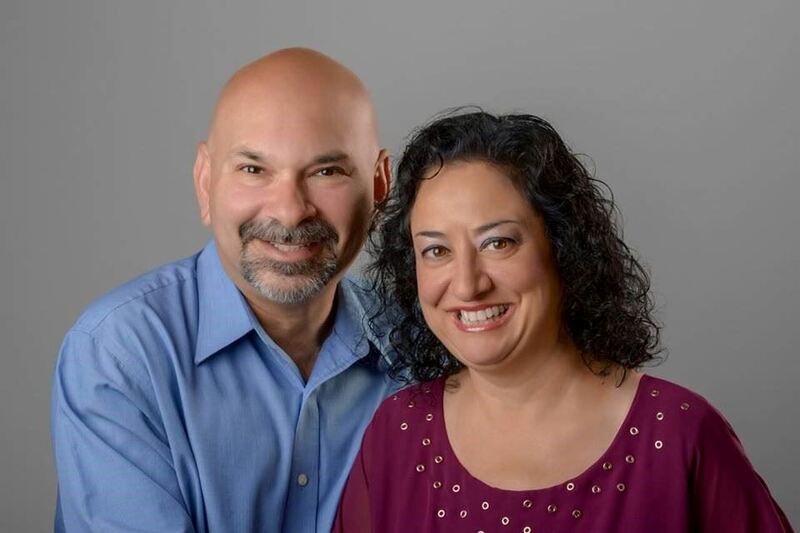 We will also hear from Markus Coleman and Jodi Strohmayer, they will give an update on the Light Rail extension along Central and the economic development South of Downtown. 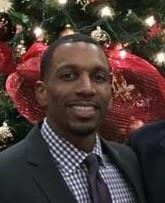 Markus Coleman has been an employee with the City of Phoenix for approximately 22 years. He has spent his career working with development and transportation. Early in his career working with the Development Services department (DSD), he was responsible for drafting, stipulating, issuing, coordinating, reviewing, and permitting civil engineering plans. After years of work with the DSD, he later went to work for the Public Transit Department (PTD). While in PTD, Markus negotiated transit service contracts, lead construction project management for two of the three transit maintenance centers, and serviced as contract manager for the regional fare collection system. Currently, he is assigned as the South Central Light Rail Extension TOD grant manager. Markus is a long time resident of South Phoenix and has strong ties to the community. Jodi Strohmayer has been with the City of Phoenix for two years as a Light Rail Planner in the Planning & Development Department. 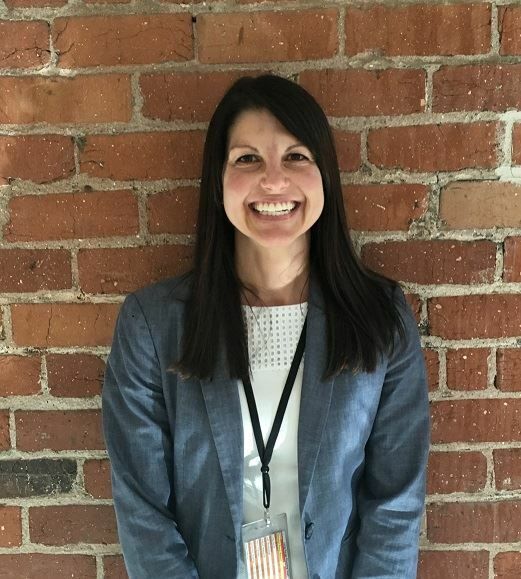 She serves as a liaison in coordination with other city departments and transit agency partners to plan for future light rail stations and new extensions within city limits. 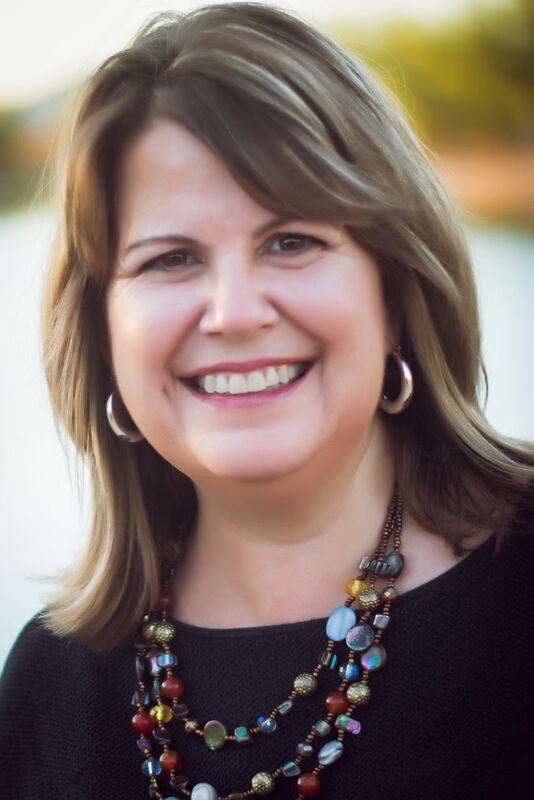 In previous roles, Jodi worked as an environmental planner supporting state and federal transportation agencies in their environmental compliance responsibilities. She is thrilled to be working on the South Central light rail extension, and looks forward to continuing to meet residents and business owners in the Central City South and South Phoenix communities. The South Mountain Environmental Education Center (SMEEC) is a 10,000 sq ft facility at the heart of the main entrance to South Mountain Park/Preserve that serves as a hub for guests exploring the 17,000 acres of Sonoran Desert habitat and recreational areas. 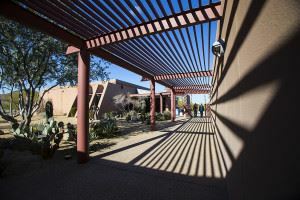 Arizona Center for Nature Conservation (ACNC) has operated the facility in partnership with the City of Phoenix Parks and Recreation Department since early 2016 after the building had been closed for several years due to budget constraints. Through the facilities at SMEEC, ACNC provides environmental education to park visitors and the diverse communities of South Phoenix. ACNC programs engage community members in understanding how to live within and care for the Sonoran Desert while developing critical thinking and problem solving skills, and learning to embrace sustainable innovations. As great work continues to ensure a thriving economy and healthy communities in South Phoenix, environmental education programs prepare youth and adults to contribute by supporting sustainable businesses as consumers and through the workforce, and making choices that support overall sustainability. ACNC is building programs and partnerships to serve the full diversity of South Phoenix. We will also have an update on the light rail extension along Central and the economic development South of Downtown.